Real Swing is a sophisticated Rat Pack show featuring all the great swing hits mixed with well-known classics. 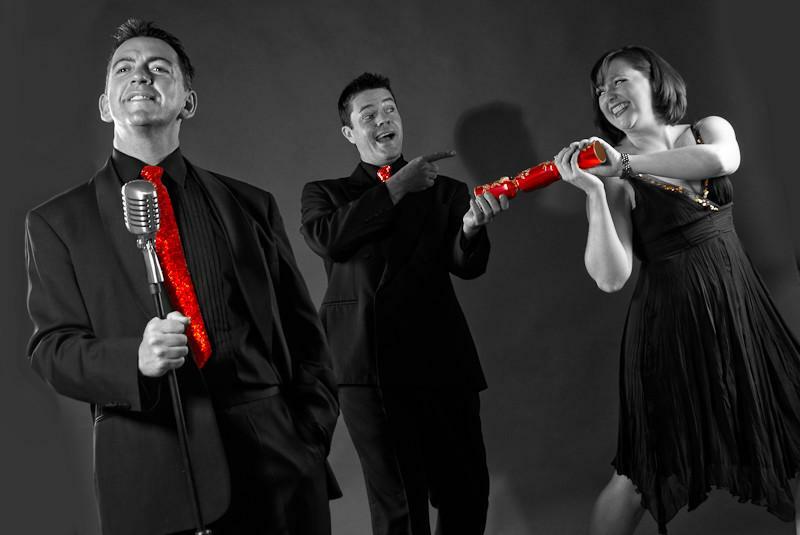 If you are looking for Rat Pack style corporate entertainment, this trio are a brilliant option. 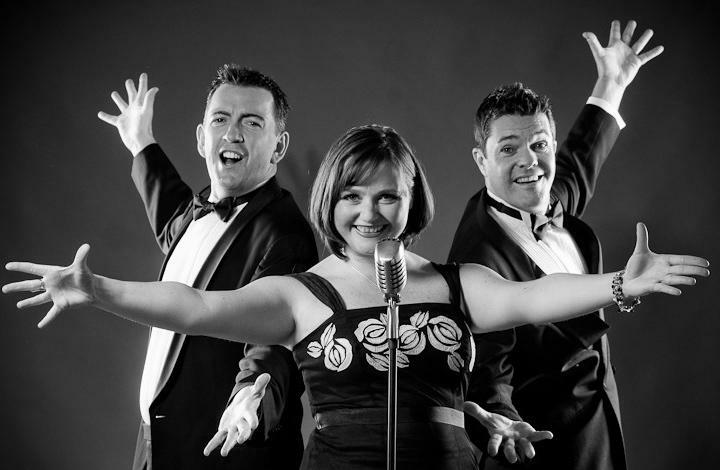 An entertaining evening of great songs with three charismatic performers providing their own twist on the popular Rat Pack theme, by adding a touch of romance. Whether it be in between courses of a dinner, featured cabaret spot or at a party, Real Swing will make your event a night to remember. Available to sing to backing tracks or with The Real Swing Trio band. Real Swing add a twist to the Rat Pack theme with their female singer, who adds a new dimension to the performance. They perform a comprehensive play list of songs including: ‘Swell Party’, ‘Under my Skin’, ‘Something Stupid’, ‘Things’, ‘My Way’, ‘New York, New York’ to name but a few. 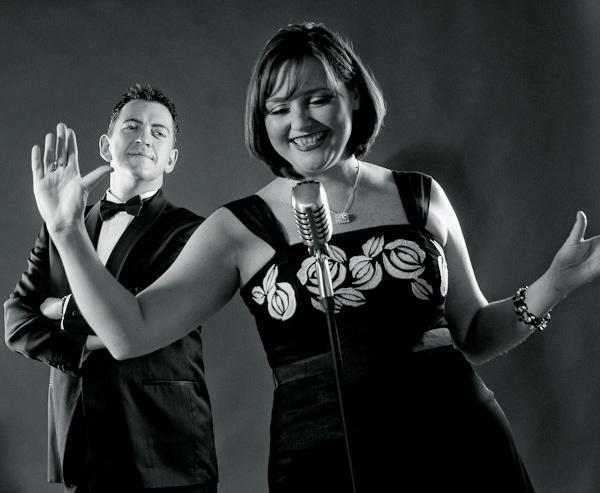 They also include songs from some of the more recent Swing singers including Michael Buble and Caro Emerald, ensuring their cabaret is up to date and enjoyable for all ages. 1 x 60 or 2 x 45 minute sets between courses of dinner or any combination of up to 2 hours of material. Self-contained with PA system for room up to 300 people. The great idea of adding the female vocalist brought a new and exciting dimension to the popular Rat Pack theme. I wouldn’t hesitate in recommending them to anyone.